After a long career in IT back in the UK, my wife and I moved to France in April 2016. We’d had the house since 2005 but previously used it as a holiday home. Since we bought we’ve made extensive renovations, including converting the attached barn into a large lounge with mezzanine bedroom. 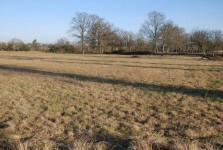 Before we did the conversion we needed to buy a parcel of land behind the house, liaising with the planning people in Limoges, a geometre and the notaires. 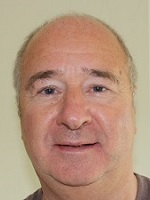 As a result I’ve been through most of the issues related to the property market. I’d like to think I can bring this experience to the fore in dealing with vendors and clients. 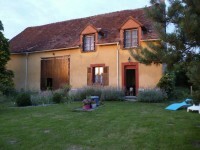 Fully renovated Maison de Maitre with swimming pool and separate gite, in the heart of Mezieres-sur-Issoire. Would make a stunning country retreat or rental property. The property built around 1850 was originally an old dairy farm and has now been fully . . . Situated in a quiet hamlet with eight bedrooms, four bathrooms and plenty of living space . . .
5 bed home on edge of small hamlet. Large and well lit lounge/diner, fully fitted kitchen, . 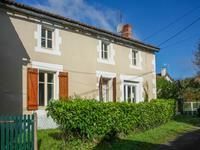 . .
Ready to move into, this 3 bedroomed character property is situated in a quiet hamlet but . . . This immaculate bright and spacious 3 bedroom property on mains gas and mains drainage . . .
Immaculate 4 bedroomed house with garden, garage and land - Ideal holiday home! Superbly presented, completely renovated family property ideal as a holiday home or family . 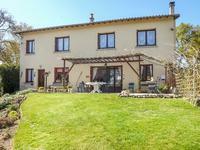 . .
Close to Lac de Villedon, this superbly renovated house consists of 3 bedrooms, 2 sitting . . . This lovely stone house set in a big garden has been tastefully renovated by its present . . .
Utter peace and quiet here, in a lovely old, renovated house on a small dead-end lane and . . . 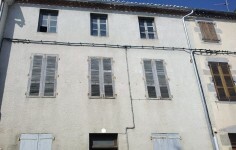 Established Cafe/Tabac with an adjacent shop and 4 bedroom owner's accommodation in the heart of the village of Adriers. Situated opposite the church in the heart of Adriers, the Tabac/cafe welcomes a regular . 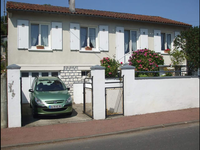 . .
An immaculately decorated detached house with 3/4 bedrooms and a basement, in a quiet . 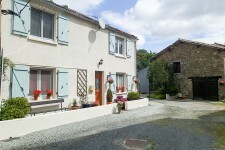 . .
Well presented 3 bedroom house with large attached garage, which is perfect for conversion to a gite. Rear garden and vegetable plot overlooking the lake. 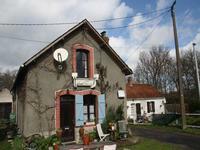 Situated on the edge of the village this is a quirky, but charming house. On the ground . . . 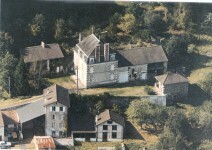 Ideal equestrian property in the Limousin countryside. 3 bedroom farmhouse with attached . . .
Family home with large lounge/dining room, modern kitchen and bathroom, 2 double bedrooms and . 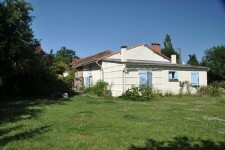 . .
Neat farmhouse with separate lounge and dining room to the rear overlooking the garden. Good . 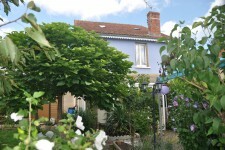 . .
Delightful 3 bedroom detached family home in quiet hamlet with garden and barn, so room to expand. A small hamlet house with second small house to renovate with adjoining barn and workshop. . . .
Modern looking property offering 3 bedrooms, dining room, lounge, terrace overlooking the . 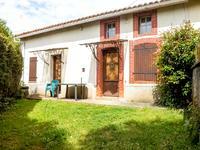 . .
4 bedroom house in a quiet village near to L'Isle Jourdain. Kitchen, peaceful living /dining . . .
Great value town house with 2 beds close to all facilities. 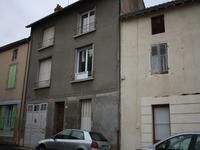 Typical town house with 2 bedrooms, a cellar and attic. It would be possible to use the . . .
A well renovated house with 1/2 bedrooms, living room, good sized garden and a small barn. . . .
Nicely laid out cottage with lounge, dining/kitchen and 2 bedrooms. Large garden and walking . . . Situated on the edge of this village this land has space for four houses: water, electricity . . .
1 bedroom house with kitchen, bathroom, lounge, double bedroom, attic and 2 separate . . .